Once upon a time, I was offered the chance to review Queen Victoria: Demon Hunter, A.E. Moorat’s first novel. I almost passed on it because I was a little wary of historical fiction mash-ups, but I knew it had zombies in it, so I figured it was worth reading at least once. 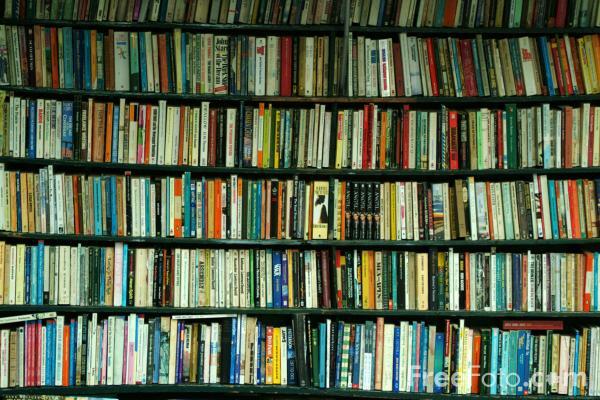 In the novel, Queen Victoria fights the evil clan of Baal with the help of the Royal Protektor, Maggie Brown. Most of England is completely ignorant of the demonic dangers, so the Royal battles are suppose to be kept secret. 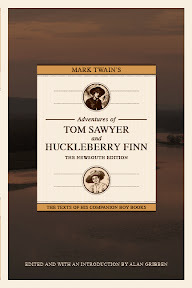 It turned out to be one of the best novels I have ever read. 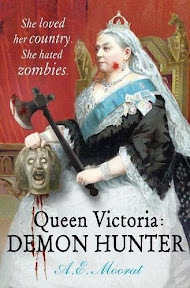 I was expecting a mix of Brian Keene & Phillipa Gregory; instead, Queen Victoria: Demon Hunter was more like “Army of Darkness” meets “The Mighty Boosh”: a very entertaining fantasy-adventure, but not quite horror. 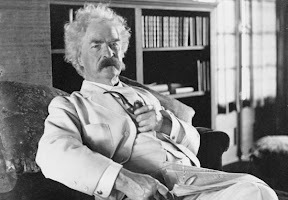 The novel made me a Moorat fan, so I was very excited to read the next novel. In Henry VIII Wolfman, the King also deals with the clan of Baal but the novel is very different from Queen Victoria. 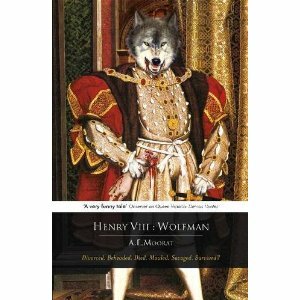 In an extremely long and elaborate flashback between the prologue and epilogue, mainly told from Henry’s point of view, Henry VIII: Wolfman is an alternative historical account from a universe completely different from the believable, behind-the-scenes story of real historical events in Queen Victoria. Even though I didn’t find Wolfman nearly as amusing as Moorat’s first novel, it was a great psychological-horror story about a king struggling with a major life change while trying to save his people. In the prologue, Henry has transformed into a werewolf and has devoured the Queen, though which wife is not specified. He then remembers everything that led up to the moment described in the prologue: Henry is beginning to get fat, he’s in the Palace of Greenwich and Anne Boleyn catches his eye. There are also hints at a romantic interest with Jane Seymour, who turns out to be quite the noble woman. Henry’s major problems begin when a wolfen cell, led by a werewolf Malchek and tired of being the lowest rung on the ladder among the Baal descendants, uses King Henry as a pawn by infecting him with lycan blood. The king tries to hide this turn of events from everyone at court. Meanwhile, Sir Thomas More is falsely accused of being a werewolf by fake witchfinders and, due to court politics, Thomas Boleyn and the Duke of Norfolk refuse to come to his aid. Cardinal Thomas Wolsey, who is searching for More, is desperate to find a reason for the Pope to declare war on the Wolfen, despite the treaty signed at the Field of the Cloth of Gold in 1520, or else convince the King to abandon his quest for revenge. The best parts of this story, for me, were the witchfinders, Hob and Agatha. These two reminded me of the entertaining Lord Quimby and his man-servant Perkins in Queen Victoria. I wish there had been more of their humor in this novel. I wasn’t sure what type of mash-up the author was trying to write aside from the obvious twist on Henry’s reign. I am still a fan of Moorat, though I’m hoping he will finally give Lord Quimby and Perkins from a spin-off novel of their own.